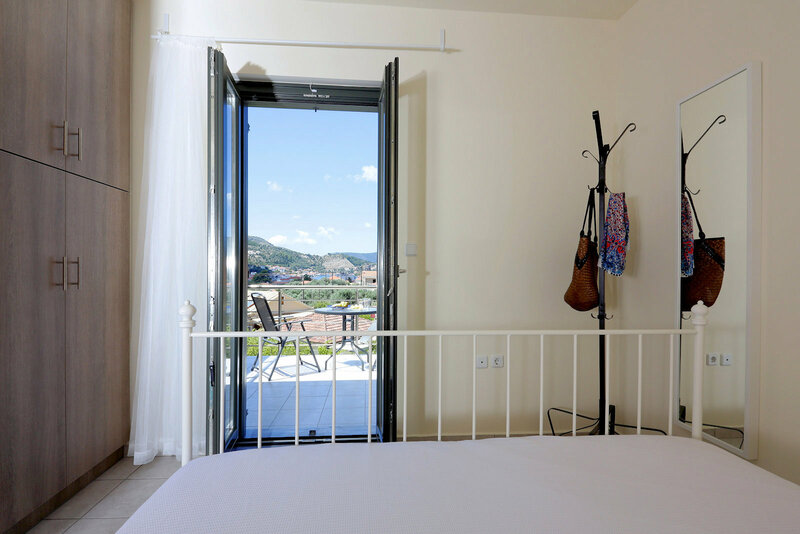 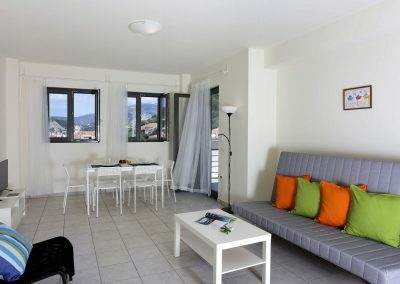 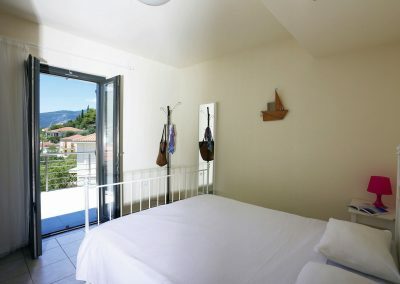 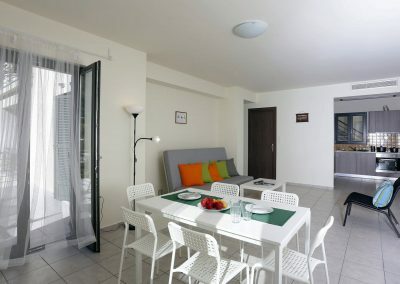 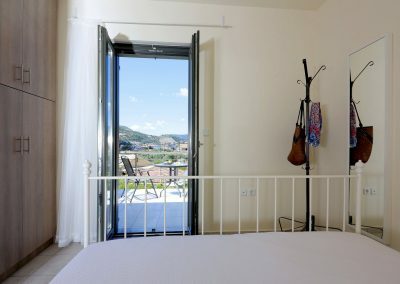 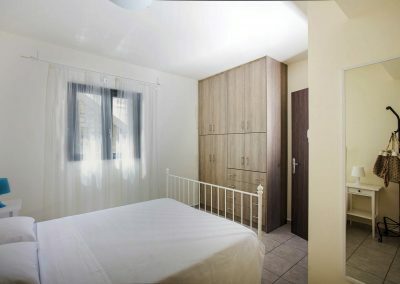 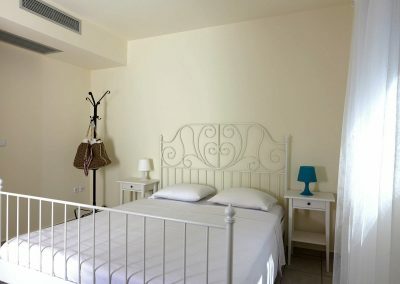 The apartments grey span 70 m2.Each apartment has two bedrooms and a spacious living area with a fully-equipped kitchen. 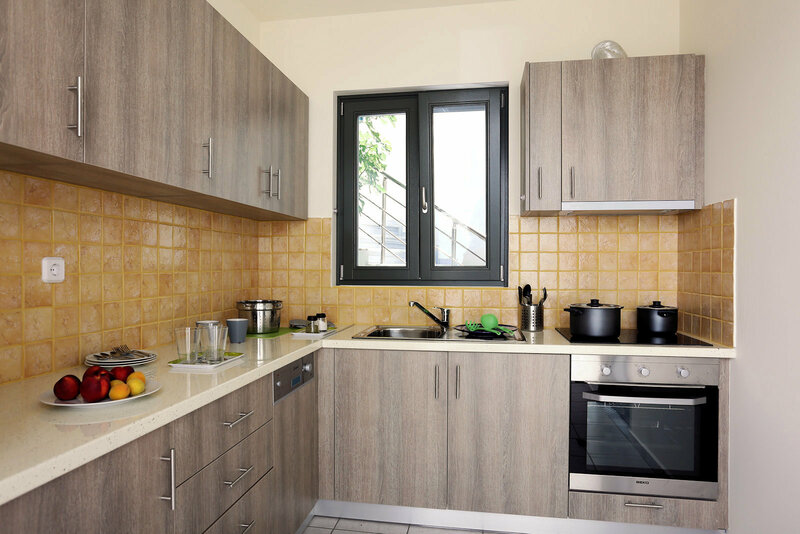 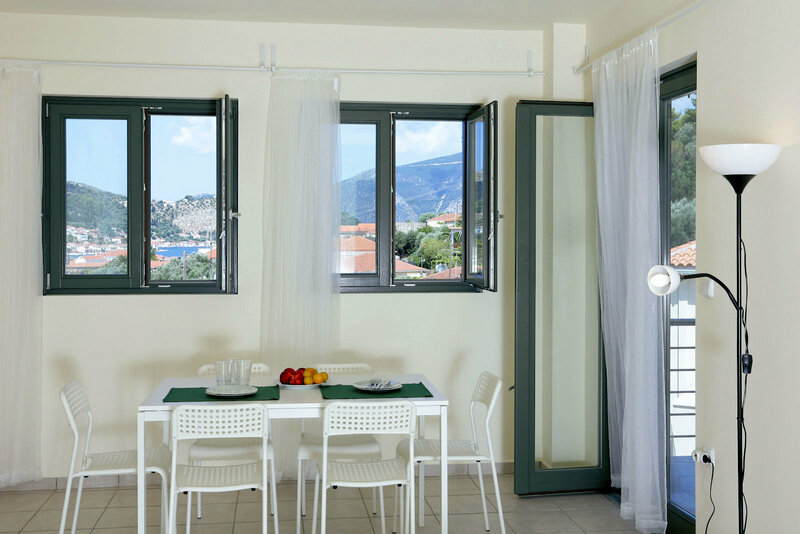 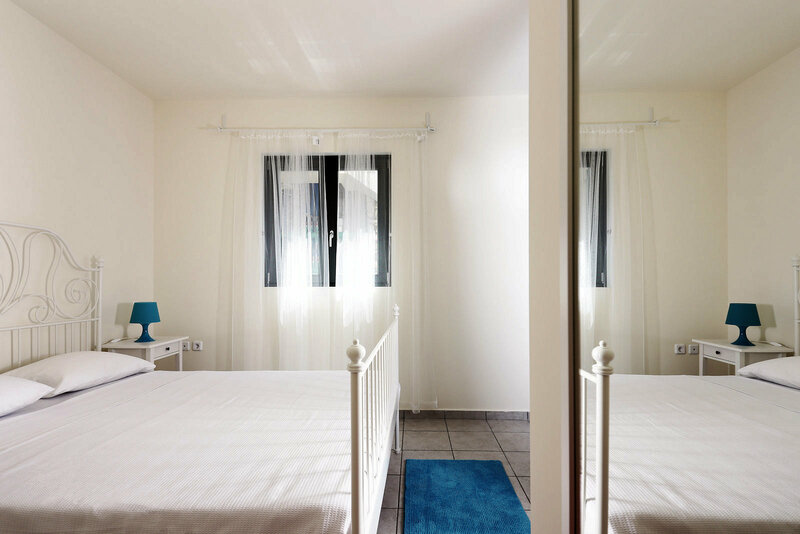 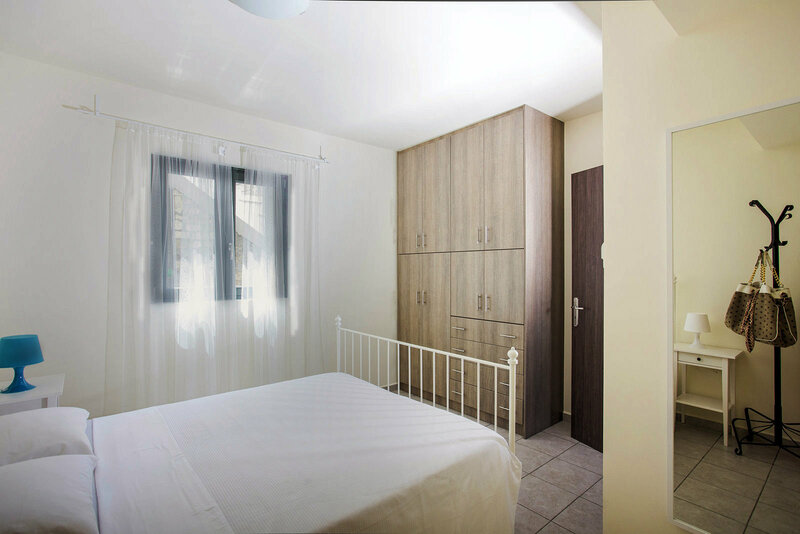 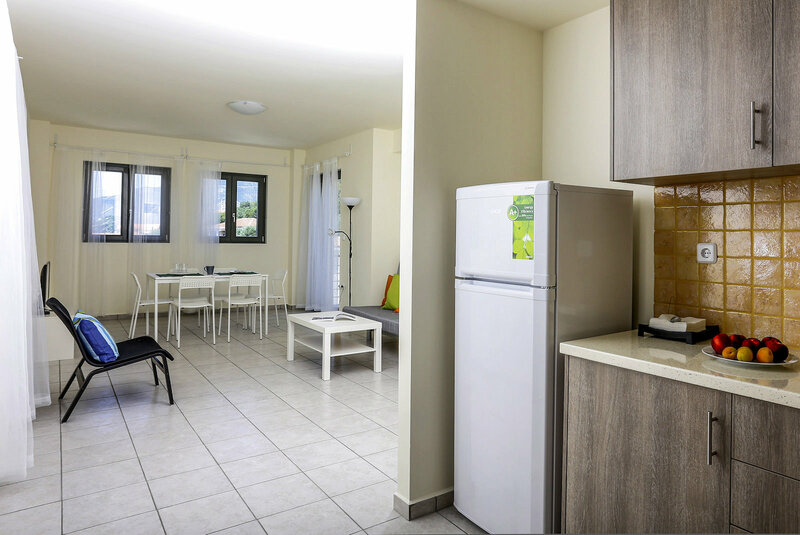 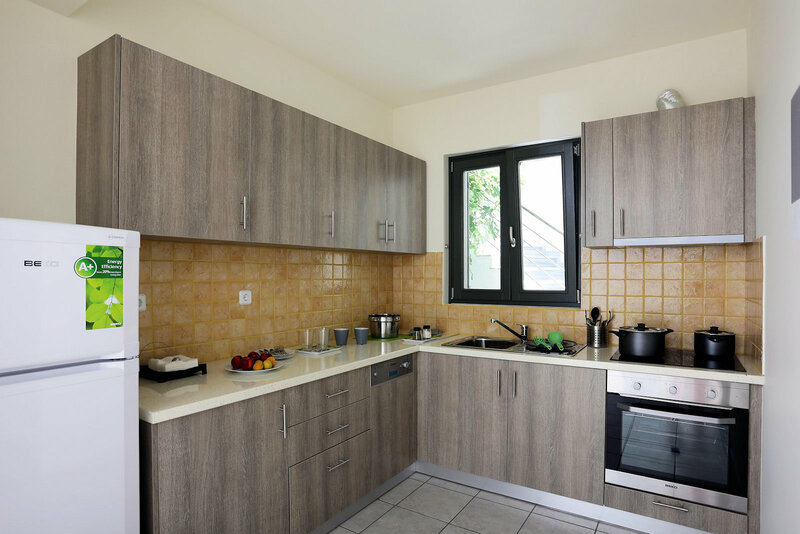 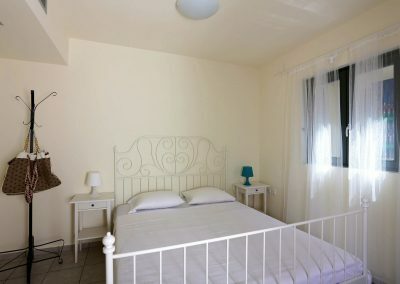 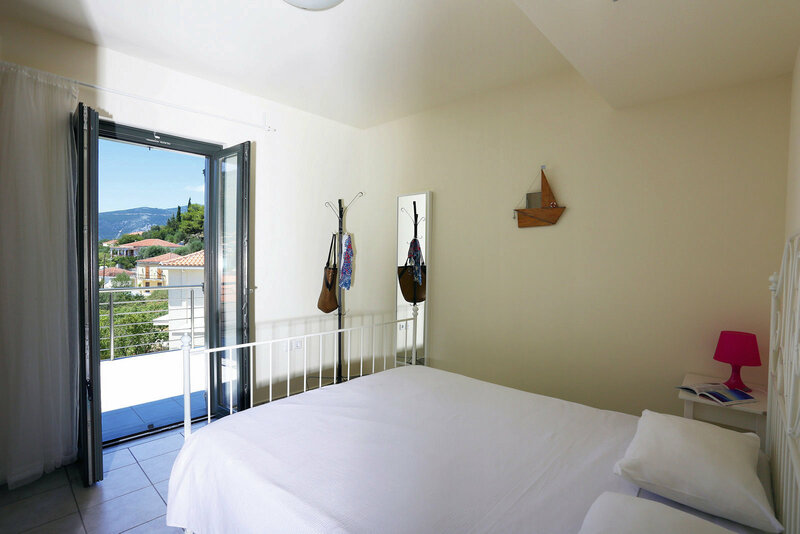 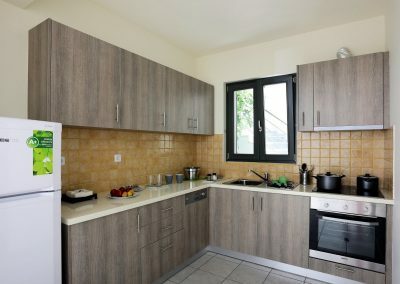 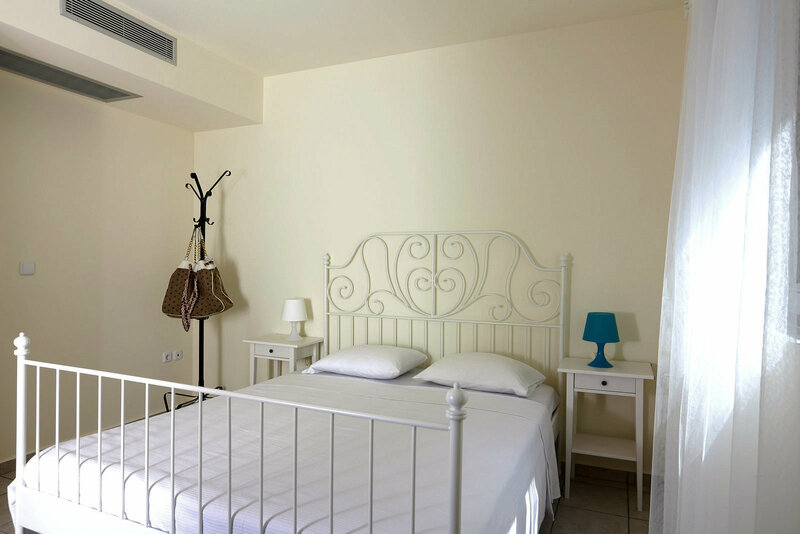 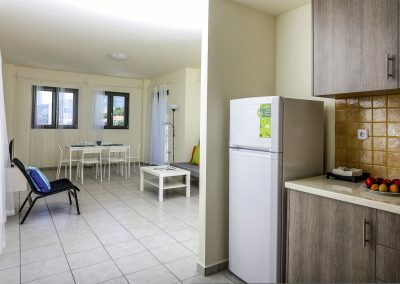 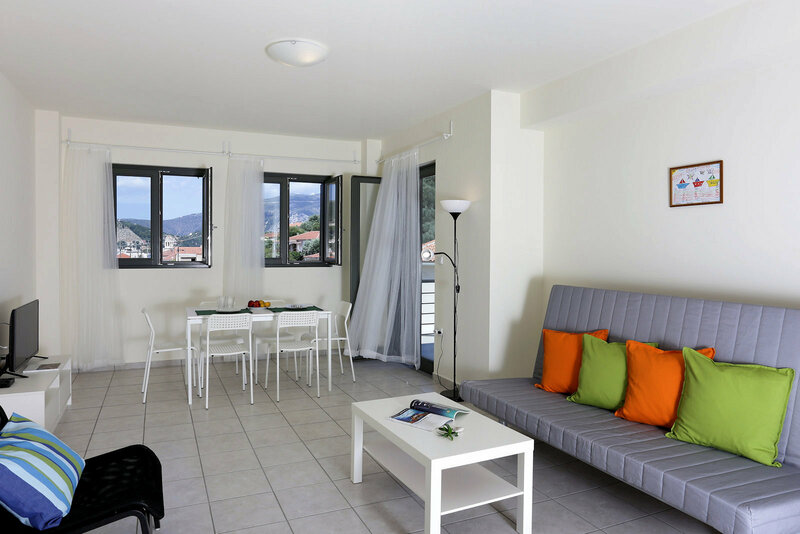 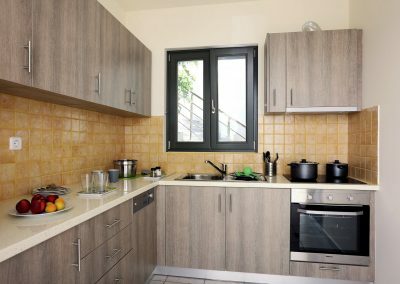 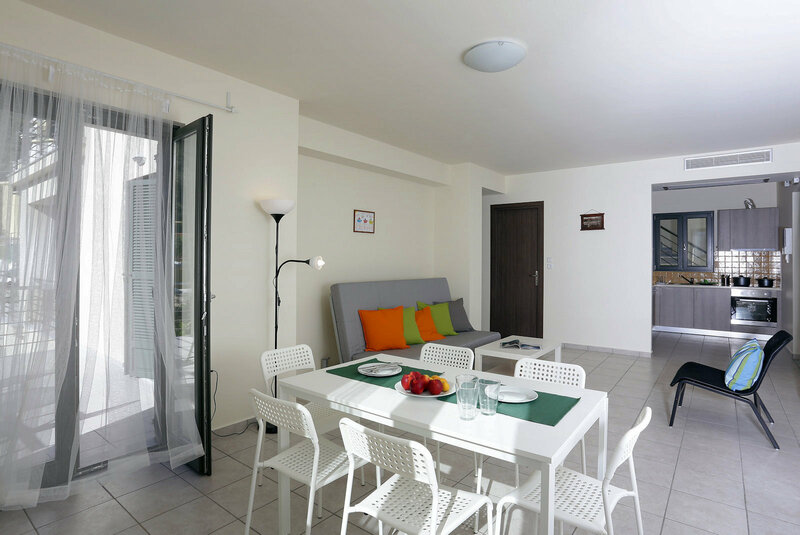 The apartments come equipped with a fridge, cooker with oven, dishwasher, television, and air conditioning. 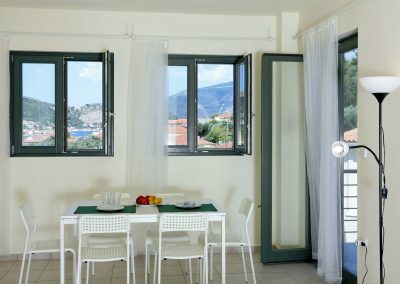 All apartments have a balcony with sea view. 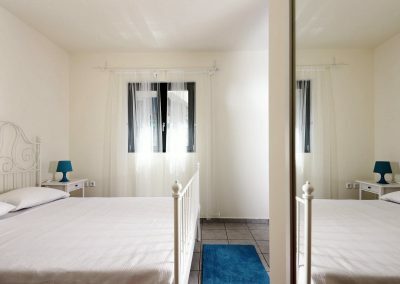 They can accommodate up to 4 people.